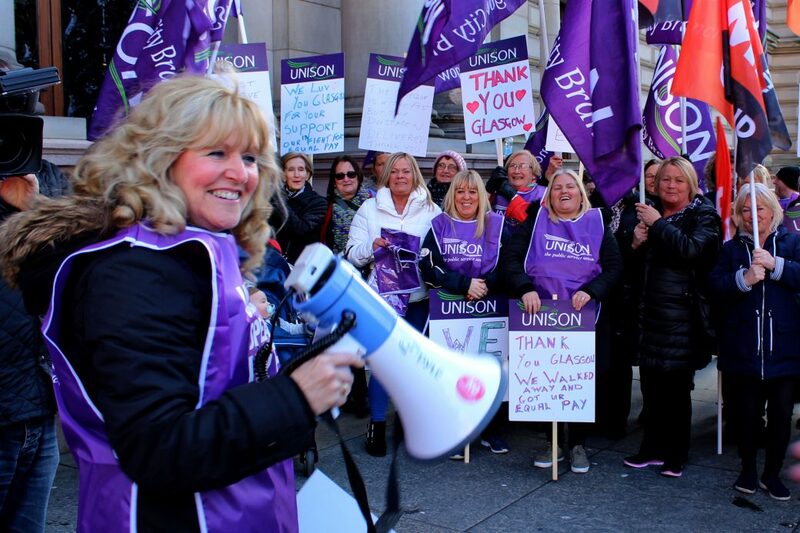 UNISON has a growing confidence in the power of itself as a union. Membership in Scotland is growing and our numbers across Britain have increased to a 20 year high. But our confidence isn’t based on numbers alone. Confidence in our industrial strength comes from our success in recent campaigns and that success has its roots in organising – the active participation of members. 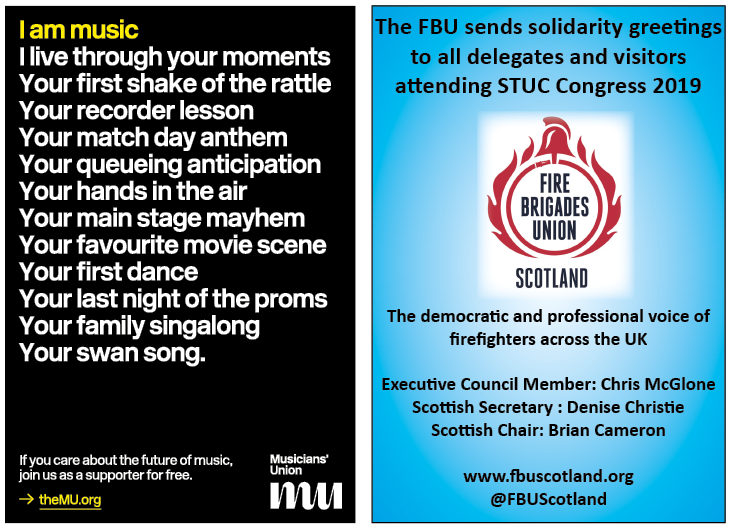 Recruitment only builds the union if our members are active in campaigns. On local government pay, we engaged member participation as never before with our highest pay ballot turnout ever – a good result, a massive membership increase, and a powerbase for what lies ahead. The NHS pay outcome was equally positive but we recognise that restoring pre-austerity pay requires further action. Council cuts are a perennial battle but where we fought we won. 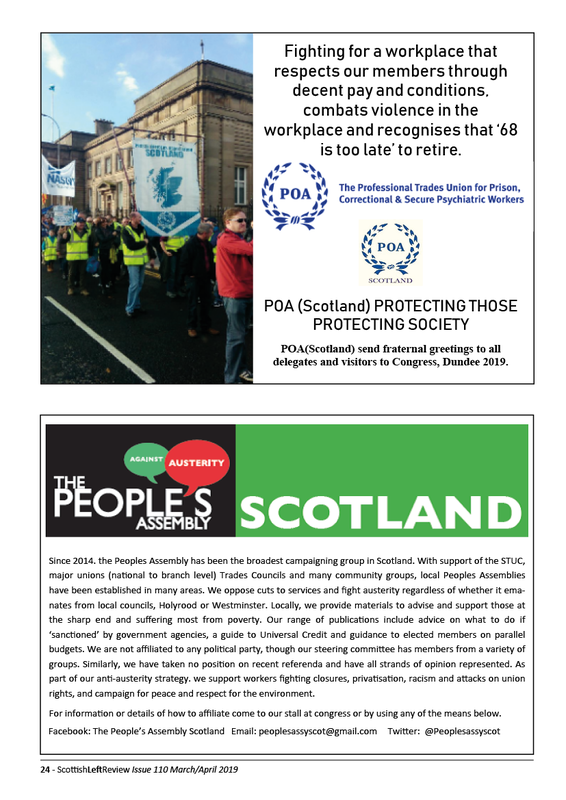 In East Dunbartonshire, one of the dividends of a strike to protect terms and conditions was a 30% membership hike – active members with a new muscle and memory based on the shared experience that organised power can win. 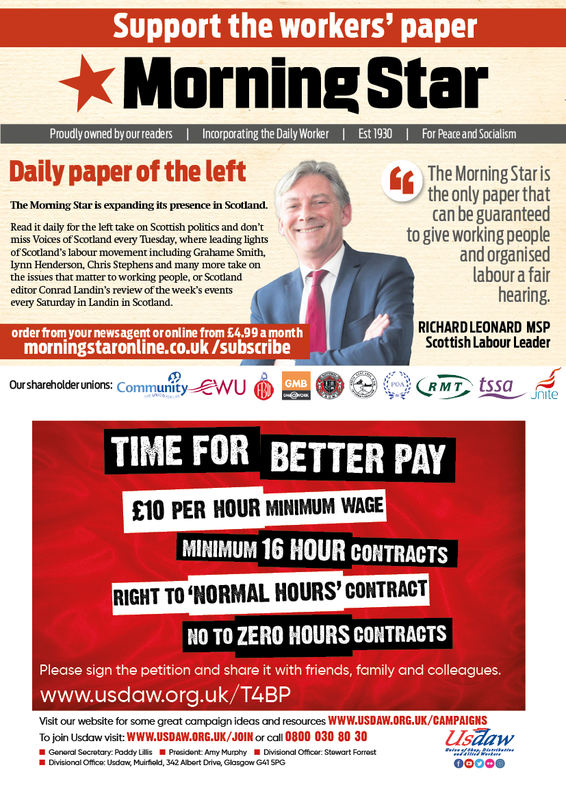 The East Dunbartonshire strike has inspired similar responses at councils across the country. 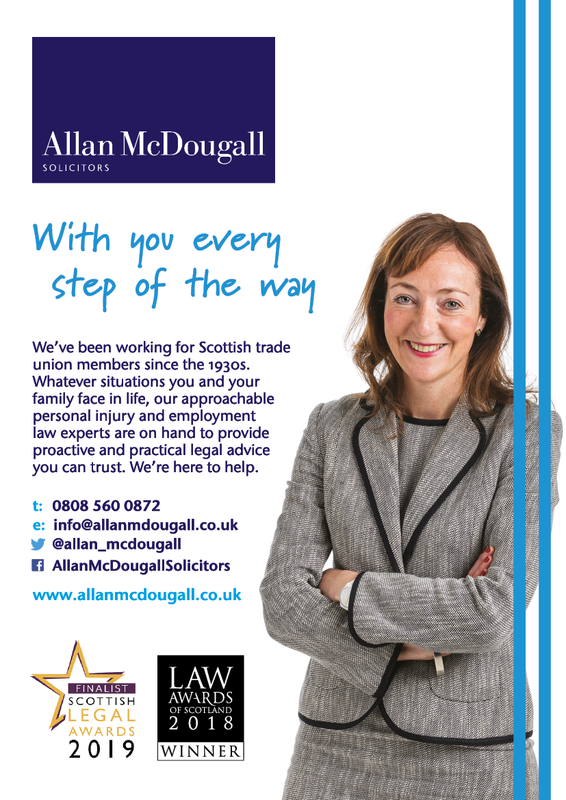 Angus, Dundee and Midlothian are key areas of renewed strength. The Glasgow equal pay story has yet to be fully absorbed and Jennifer McCarey and Brian Smith’s article (this issue) starts that inspiring conversation. 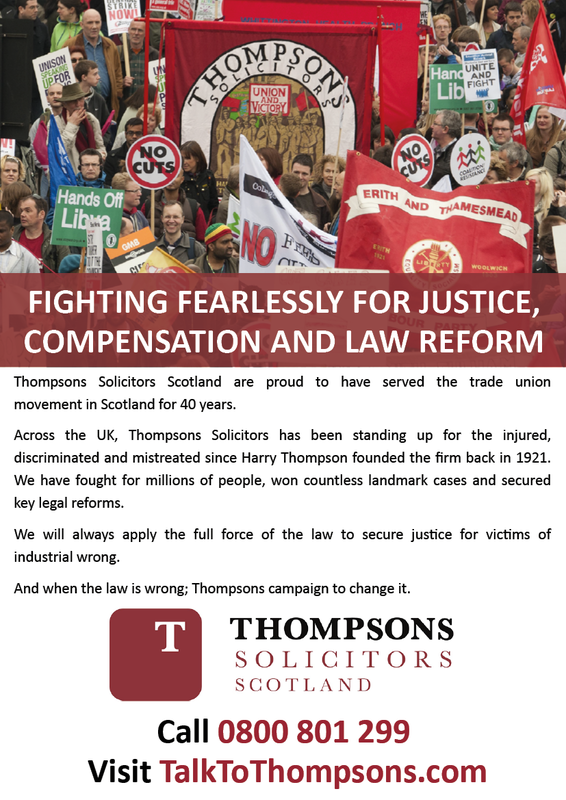 The key strategic lesson from Glasgow is that atomised individuals in a mass litigation campaign don’t have direct power, even when they have strong legal claims of high financial value. When they lodged a legal campaign, workers packaged their power and outsourced it to a lawyer. This fragments their collective power and creates a classic ‘third party’ problem in organising speak. When workplace power overtook legal procedure as the leading edge of the campaign, the Glasgow dispute was transformed. Glasgow wasn’t won by lawyers. Glasgow was won by union women, in solidarity with men, taking strike action against their employer. UNISON Glasgow City branch now has an inspiring new cadre of powerful women. This challenges the assumption that ‘a win like that could only happen in a place with traditions like Glasgow’. Glasgow was built by new people, making new traditions and finding new power within in a progressive branch willing to support that change. What happened in Glasgow can happen anywhere. 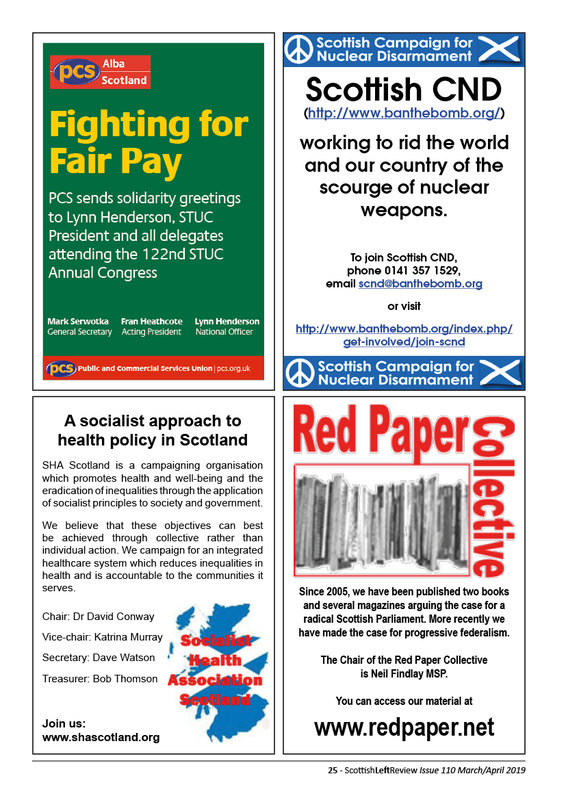 So, in the year ahead we will make a further planned shift of energy and resources to organising. We will create a new strategic organising function tasked with building workplace power. Lay leadership of organising is key and UNISON now has an established an ‘Organising Leaders’ course within the activist education programme alongside an annual organising convention at which lay leaders examine the strategies and methods behind successful organising work in Britain and overseas. It is trite to point out that, without organising power and tangible wins, we are exposed to a cycle of decline. As a union committed to winning, we have systems, measures and strategies that steer us firmly away from the danger zone of the bottom left hand corner in the graphic. Perhaps less obvious is the risk that brief mobilisations of vocal or visible protest lack lasting impact. Being strategic doesn’t mean we avoid brief campaigns, but as an organisation we know when we are protesting and when we are building for long term structural goals. UNISON’s focus is the good zones of 1, 2 and 3 – a planned process for building power through renewal, consolidation and growth. With no major mergers since our formation in 1993, our return to growth has been organic by building and consolidating strength in our heartland areas. But what about growth and expansion in zone 3? Again our approach is strategic and focused. Social care is our priority for organising growth and the influence of our members is more evident than ever. It can be seen in recognition agreements, Living Wage accreditation and Fair Work agreements across a sector with no tradition of effective employment relations. Where possible we are modernising social care through joint work with employers. As ever, that preferred route to Fair Work has its challenges including recognition disputes. But we have good reason to remain confident that UNISON will achieve growth, recognition and bargaining gains in social care. Why that unshakeable belief? 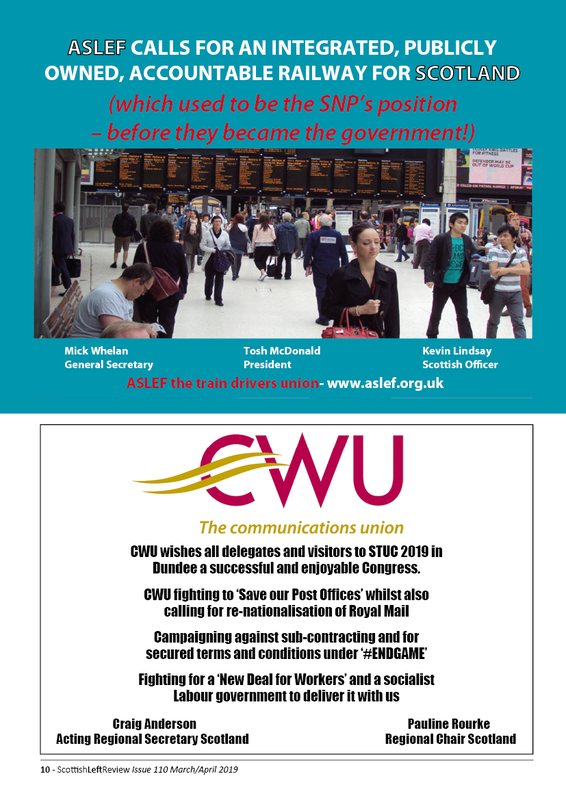 Because we came into 2019 as a strong organising union with a recent record of empowering our members to pursue their aspirations, and to win. The year ahead will bring us more success. 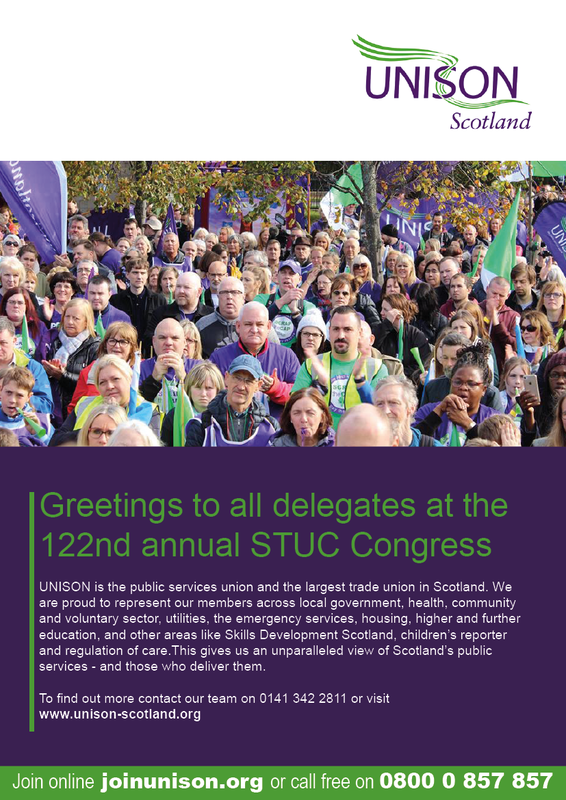 Peter Hunter is Head of Organising at UNISON Scotland.